This cultural program will be followed by a lodge business meeting. 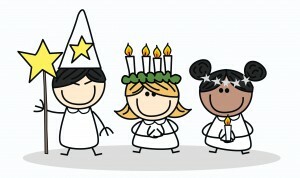 Drott Lodge’s annual Lucia Festival will take place on December 10, 2017 in the sanctuary of St. James’ Episcopal Church in Potomac, MD. The ceremony will begin at 3pm but children participating in the pageant should arrive at the church by 1:45pm for rehearsal and costuming. We welcome non-members to participate and bring their children. The pageant will be followed by a holiday party and fellowship in the undercroft. Drott Lodge Cultural Leader, Marit Knollmueller, will present a talk with images from her recent trip to Sweden on the history of the groundbreaking institution known as “Skansen.” Marit has a graduate degree from NYU in Museum Studies and has worked in the art/museum world. 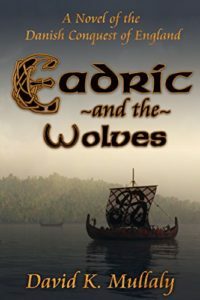 This presentation will consider the historic contribution that this first open-air museum has made to our very conception of museums and their scope of mission which became a model followed in miniature by ALL of the other nordic countries and in varying manifestations more recently in the USA and around the world. The Presentation will be followed by a Drott Lodge business meeting with the installation of new members and a review of feedback and possible changes for our Christmas Bazaar season. 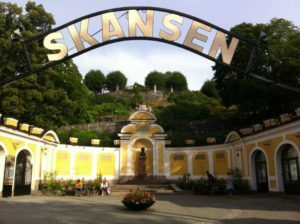 Skansen, Swedish Open-Air Museum and Zoo in Djurgården, Stockholm. Join Drott Lodge for our annual afternoon dinner of Swedish yellow pea soup, baked ham, cheese, pancakes and a buffet of other treats. This year you may even sample the famous blåbärssoppa (“blueberry soup”), a traditional drink for racing competitors in the Vasa Ski Race. On the heels of the 2018 winter Olympics, this year’s theme will celebrate the recently completed “Vasaloppet”, or Cross Country Ski Race held every year since 1922 in Dalarna in early March. With a presentation from a frequent participant in this week of racing events, Gunnel Hamilton, we will see imagery and learn more about this exciting sporting event that is both the oldest and longest cross country event in the world. 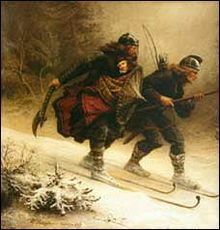 It is a world class sporting challenge AND a historical celebration of the romanticized story of Gustav Ericcson Vasa’s 1520 ski run back from near the Norwegian boarder to Mora, having received word of growing support in Dalarna for his Swedish uprising against the Danish ‘Tyrant’, Christian II. With the start of the Vasa dynasty in 1523, Sweden marked its start as a modern state and threw off foreign rule. FREE to Drott Lodge members, guests $10 donation. The session lead by Dr. Bob Dyer, professor Emeritus of Marketing at GWU, will look at trends in Swedish sports participation including: Which sports are gaining popularity and which are losing (and why) over the Swedish population. How does a tiny country like Swedish continue to produce such large number of world class athletes over numerous sports? 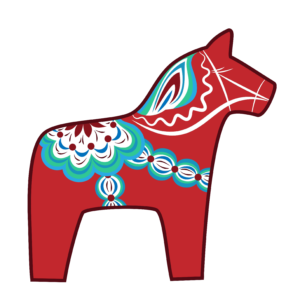 Is there any connection between Swedish nationals’ traits or characteristics (e.g. fair-play) and how they play their sports activities? The session will also cover major differences between the U.S., Sweden and Norway with respect to world sporting dominance. 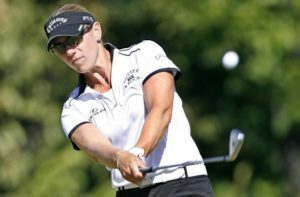 Finally, the results a poll of readers provided by Dagens Nyheter newspaper will be used to look at profiles of Sweden’s Top Ten All-Time Athletes. Bob has written a number of articles and case studies on sports trends in Sweden. His last presentation to Drott Lodge covered “Hovding: The Airbag for Bike Riders.” He has travelled to Sweden every year for the past two decades with each visit involving a few activities as a participant or spectator in sports such as XC skiing, sailing, soccer matches, tennis, golf, distance running, bicycling, fishing, car racing, and equestrian programs. Click on the links below for all the information you will need to join us for Drott Lodge’s Swedish style celebration of St. Walpurgis Night, complete with picnic, lawn games for children and a bonfire. Join us at 2:30 pm on Sunday September 9th for our Welcome Back Swedish Crayfish Dinner with traditional (and non-traditional) group sing along. 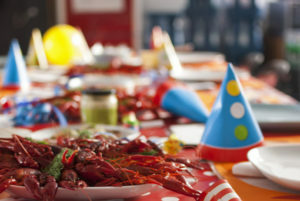 Come enjoy the fellowship of Drott Lodge with an afternoon meal including, but not limited to, crayfish which are a staple of Swedish summer celebrations. We will bring an end to the summer and gear up for our fall programming and Christmas bazaar. This annual event is FREE to all dues paying members! Suggested donation of $12 to guests over 10 (free to children 10 and under).